Our Corporate Donors support us with their time, resources and funds. Every beautiful project or initiative starts with an ideal or a mission. To realise this, money is always needed. What we help with is providing insight into finances. For the executors of the project itself, but certainly also for the donors and the subsidy providers. 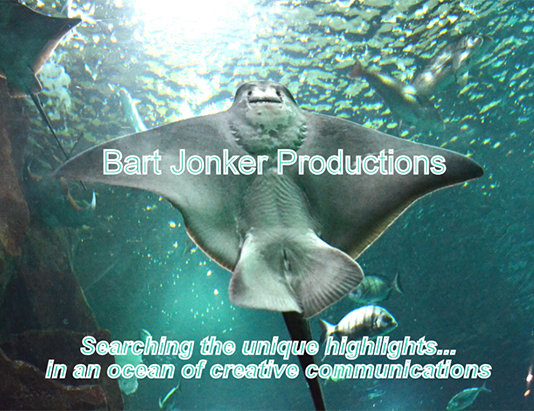 Bart Jonker Productions focusses on journalism, photography and creative communications. Portfolio on request. Smit and Moormann provide all types of notary services including family and corporate law. 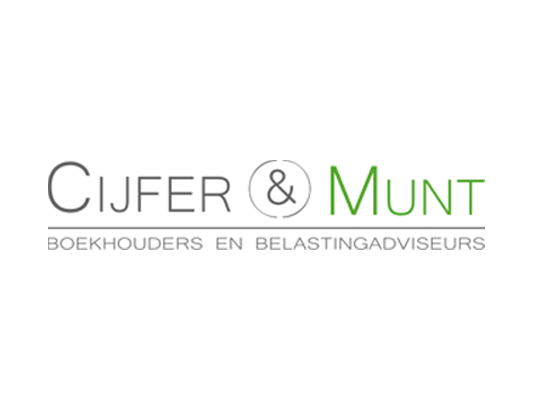 They are specialised in estate planning and can provide advice on the fiscal and judicial aspects of your estate. Rumble IT is specialised in developing customised IT solutions ranging from websites, online shopping solution to IT applications.